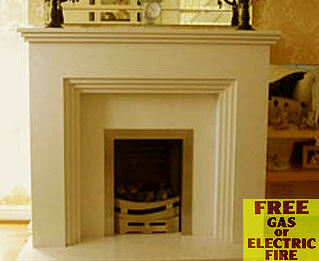 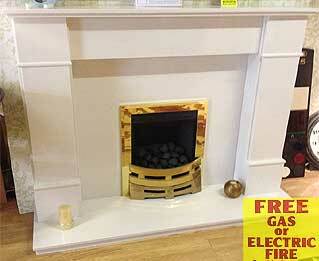 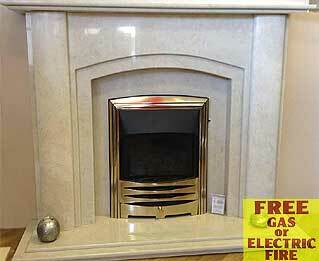 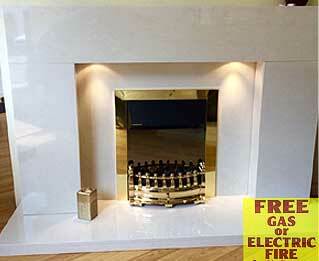 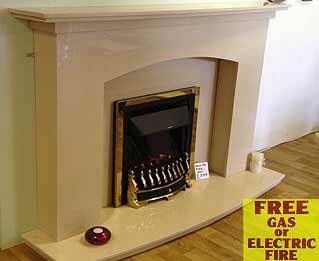 of a FREE electric 2kw fire or slim class 2 manual gas fire (Worth £300). 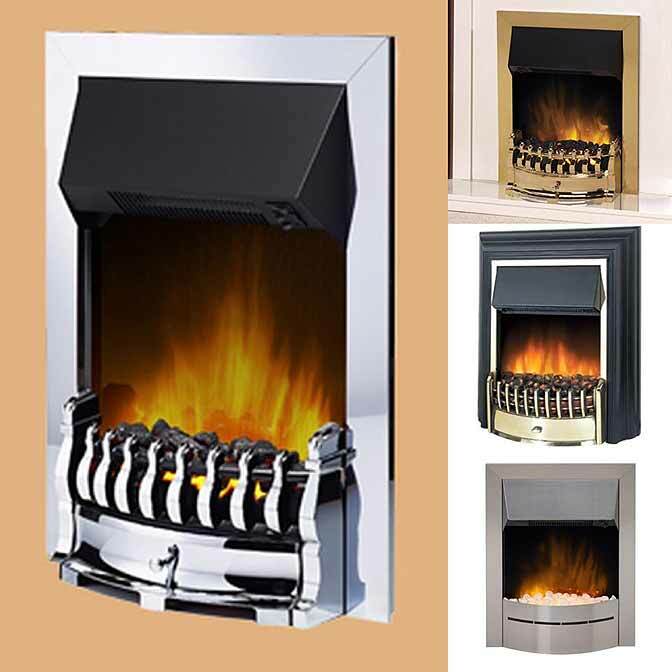 Brass or chrome facia, Coals. 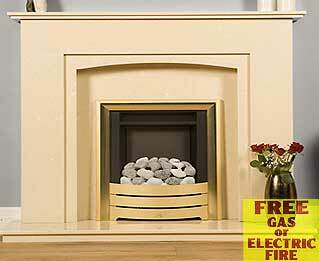 UPGRADE to a 4kw deep class 1 gas fire (RRP £349) for extra £50 - Save £250. 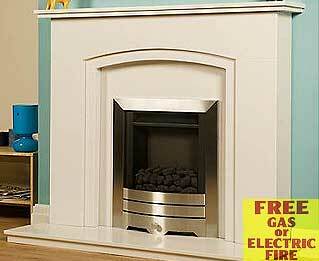 Overall height inc base 42"
Lights are extra, larger fireplace sizes are extra. 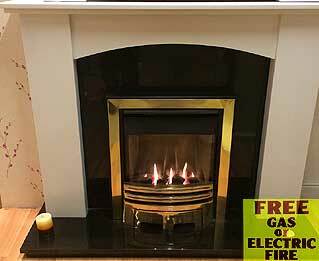 FREE electric or slim gas fire with these package deal. 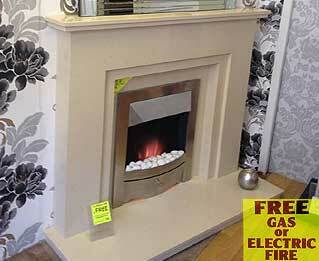 See examples or view in store. 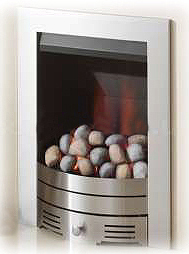 Overall height inc base 41"
Lights are extra, fireplace over 48" extra charge. 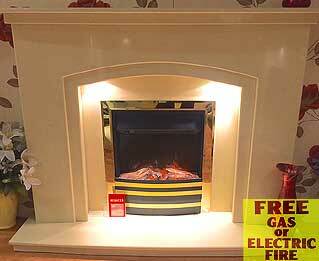 Lights are extra, other fireplace sizes are available. 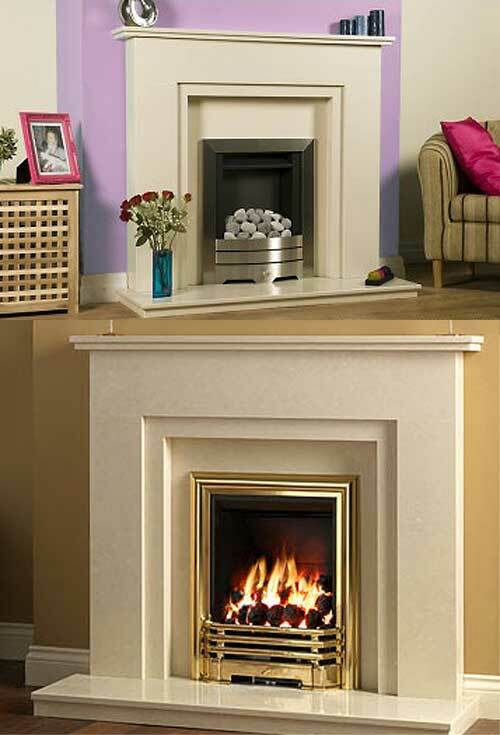 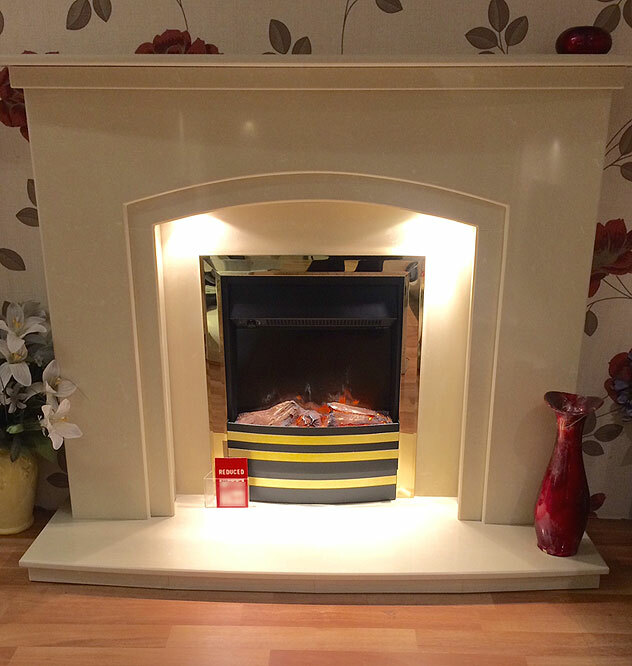 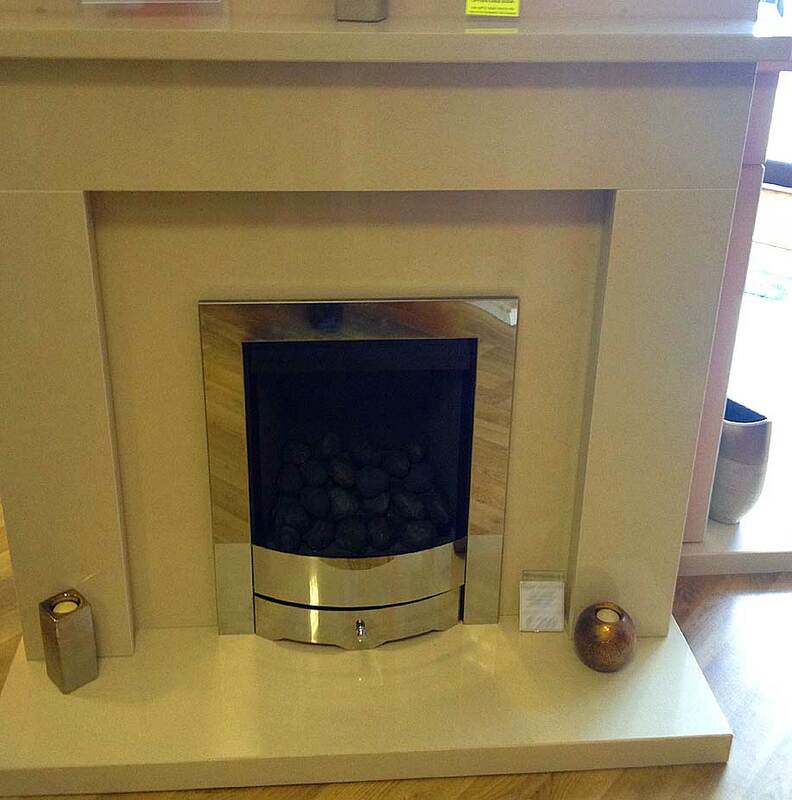 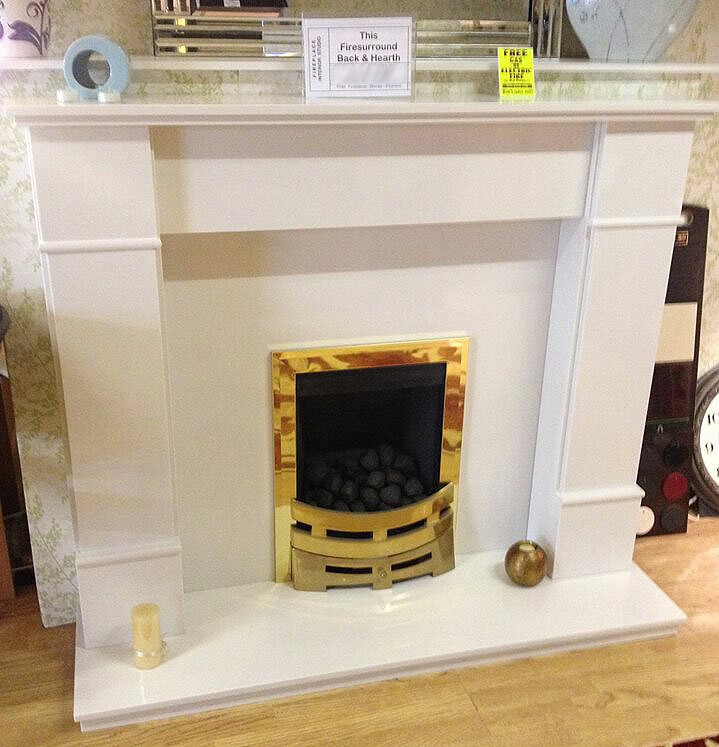 Quality made fireplace in 2 colours. 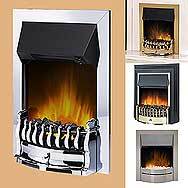 Overall height inc base 40 1/2"
Lights are extra, fireplaces over 48" extra charge. Overall height inc base 46"
Overall height inc base 44"
We do not provide Brochures. 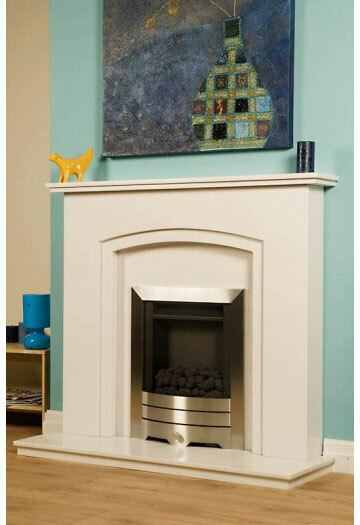 Shop delivery is approx' £20, within the Liverpool area on most things. 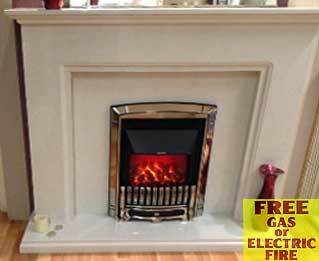 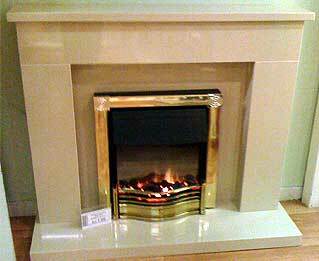 Stoves and limestone/marble suites may be extra in price due to their weight. 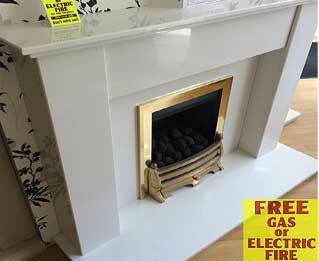 This Inspection is advised on delivery. 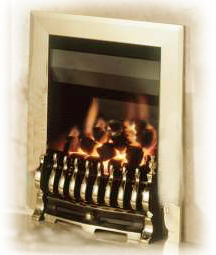 All faults must be reported within 48 hrs of delivery. 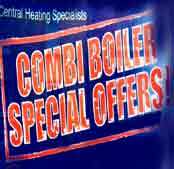 Terms & conditions available on request. 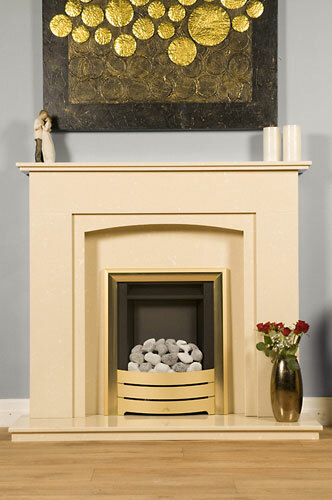 Goods will not be dispatched until paid in full.Please allow up to 7 days for a cheque to cash before goods can be delivered. 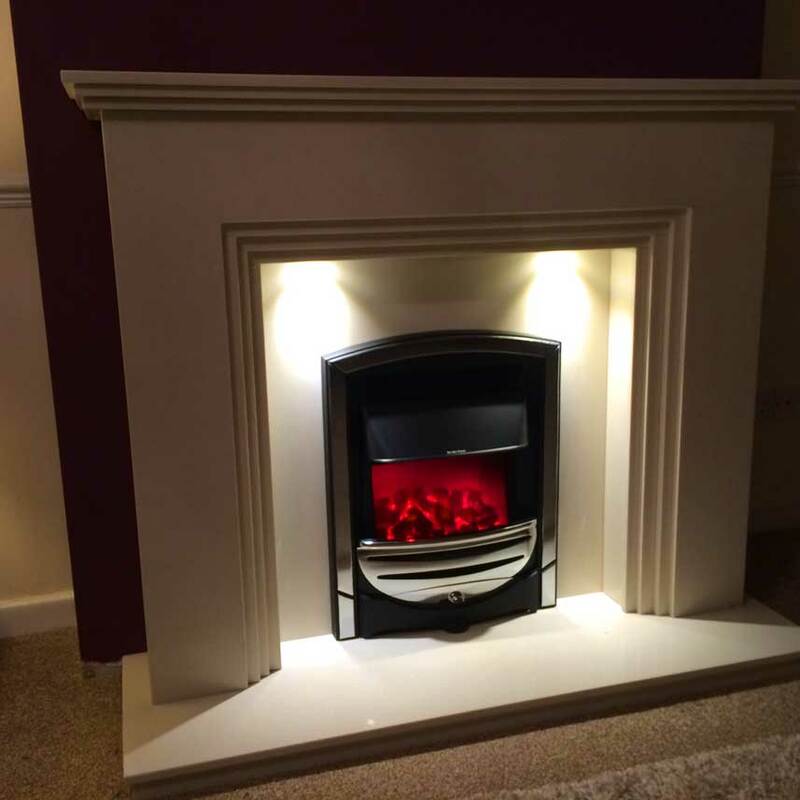 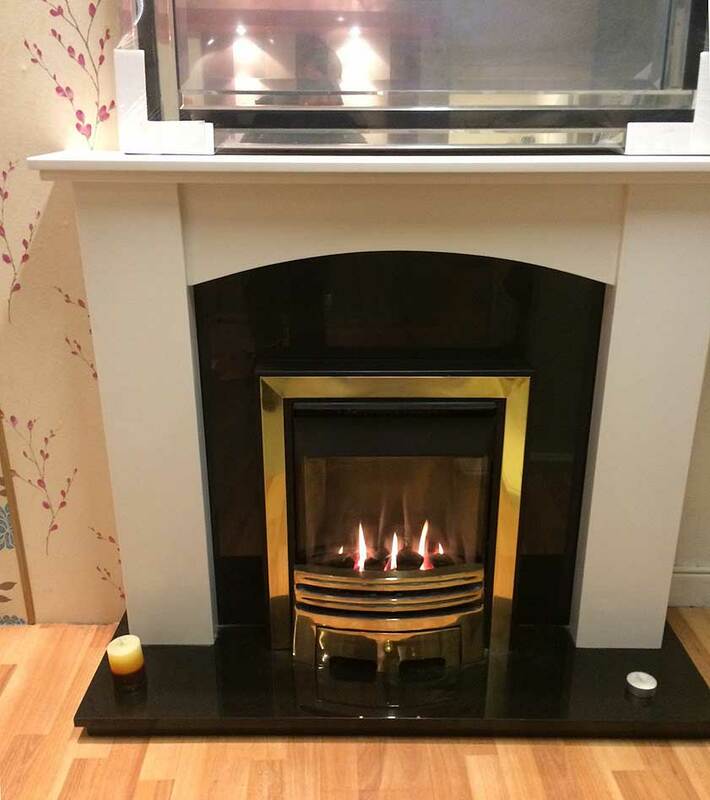 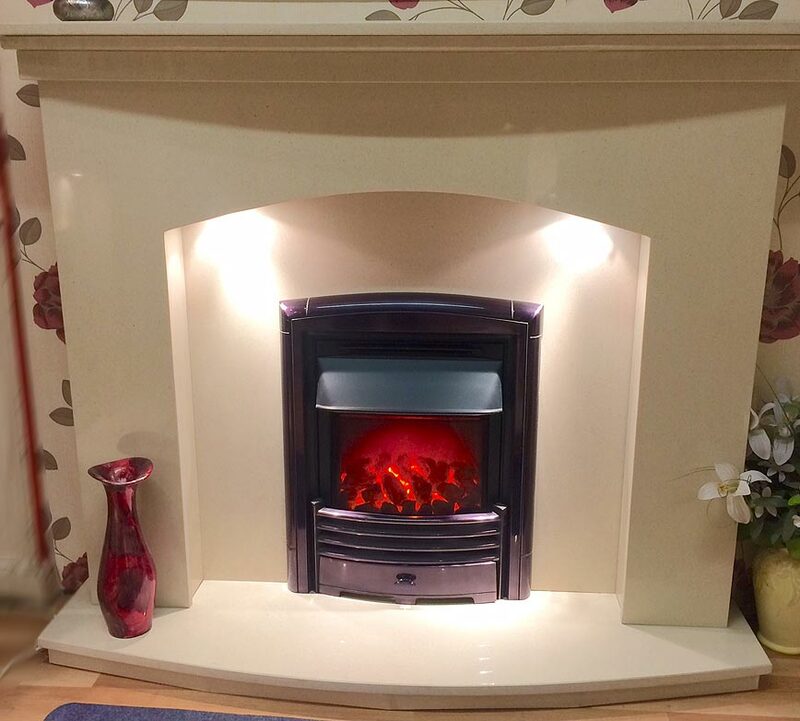 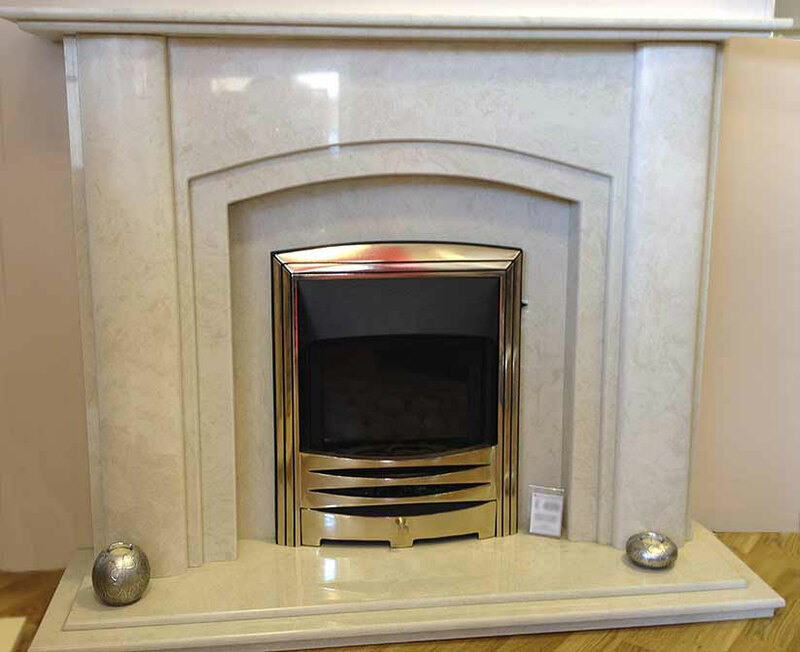 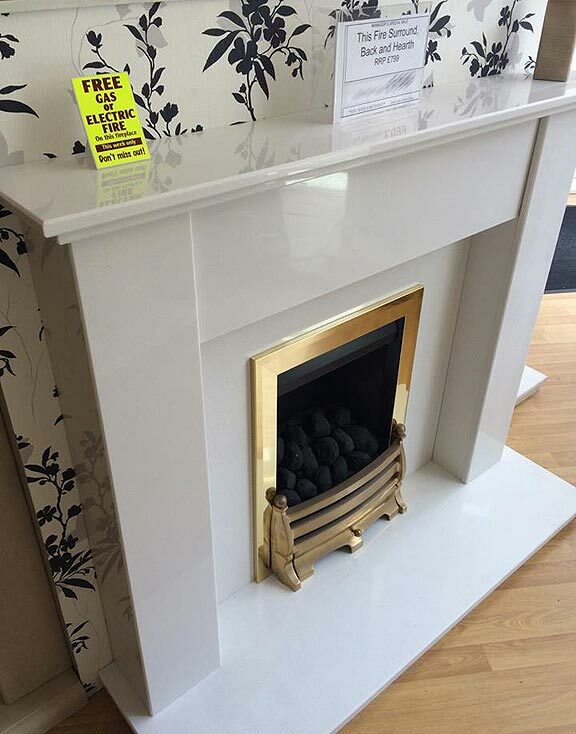 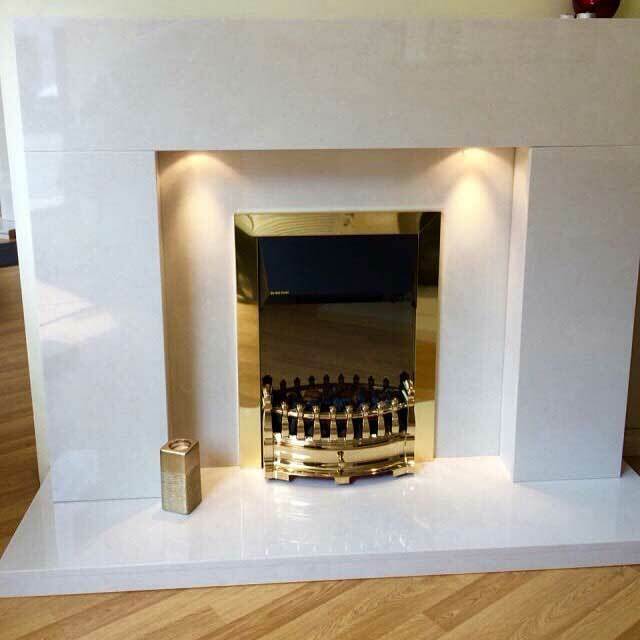 We will deliver your fireplace surround, stove, electric or gas fire where possible, or other products to: England: Liverpool, Smithdown Road L15, Wavertree L17, Southport PR8, Ainsdale PR8, Birkdale PR8, Churchtown PR9, Formby L37, Bebington L63, Rock Ferry CH42, Birkenhead CH42, Birkenhead CH41, Bromborough L62, Caldy CH48, Heswall CH60, Hoylake CH47, Irby CH61, Wallasey CH45, Wirral CH46, Wirral CH63, Wirral CH49, Wirral CH48, Wirral CH61, West Kirkby, Wallasey CH44, Upton CH49, Liverpool, Aigburth L17, Allerton L18, Bootle L20, Childwall L16, Gateacre L25, Great Crosby L23, Halewood L26, Huyton L36, Liverpool L3, St Helens WA10, Aintree, Aintree L10, Ainsdale, Aughton, Bootle, Litherland, Crosby, Seaforth, Kirkdale, Formby, Kirkby, Huyton, Walton, Waterloo, Everton, Maghull, Wigan, Warrington, Skelmersdale, Cheshire, Merseyside, Wavertree, Netherton, Ford, Lydiate, Hightown, West Derby, Childwall, Orrell, Fazakerley, Birkdale, Garston, Ince Blundell, Blundelsands, Melling, Knowsley Village, Aughton, Aigburth, Allerton, Anfield, Belle Vale, Broadgreen, Clubmoor, Croxteth, Dingle, Dovecot, Edge Hill, Fairfield, Gateacre, Grassendale, Kensington, Kirkby, Knotty Ash, Little Crosby, Maghull, Mossley Hill, Netherley, Netherton, Norris Green, Prescot, Old Swan, Speke, Stoneycroft, Tuebrook, Walton, Woolton, L1, L2, L3, L4, L5, L6, L7, L8, L9, L10, L11, L12, L13, L14, L15, L16, L17, L18, L19, L21, L22, L23, L28, L31, L32, L33, L36, L37, L38.